Sprocket for #41 chain. 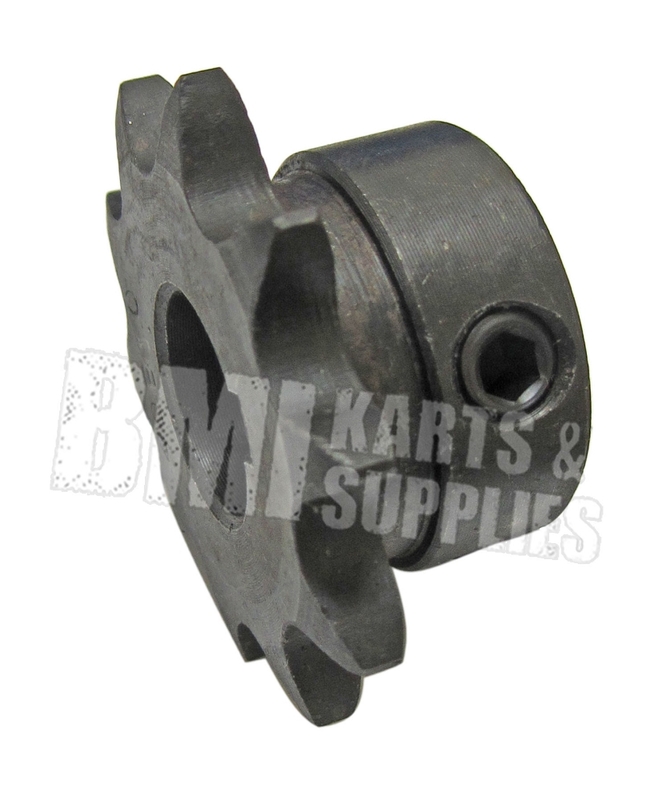 Has 5/8" ID. 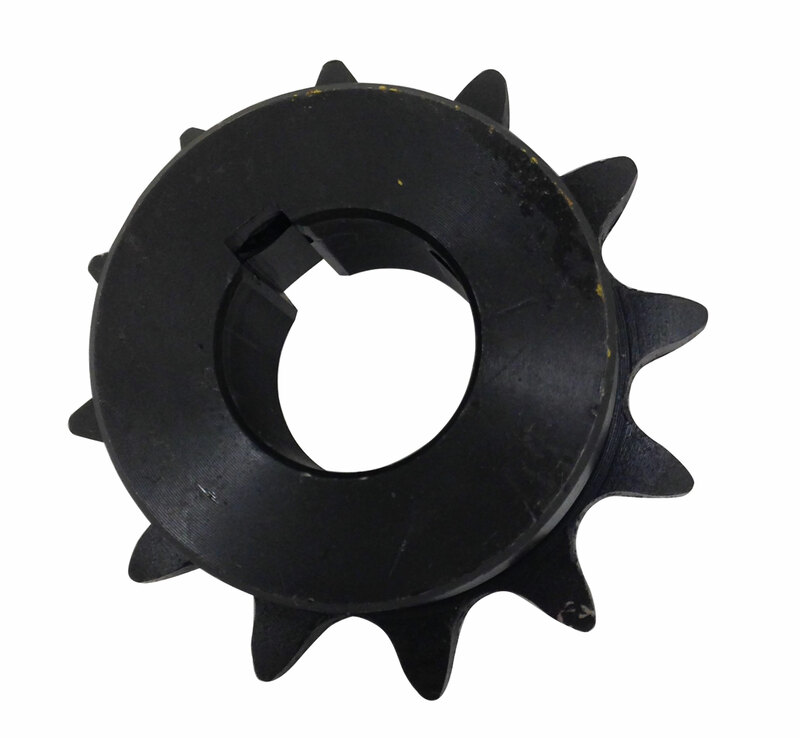 8T Sprocket has 3/16" key broached into the hub rather than a keyway, so no key is needed. 9T-14T & 17T Sprockets have 3/16" keyway. Both have dual set screws.